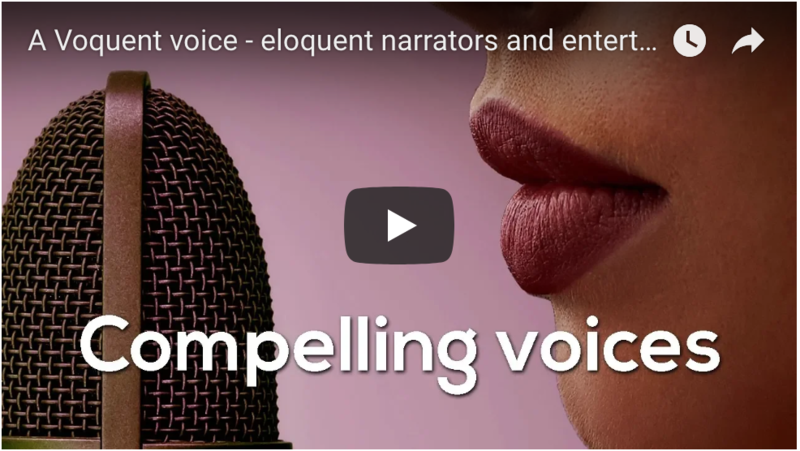 Canadian voice actors are a trendy choice for many voice over formats. 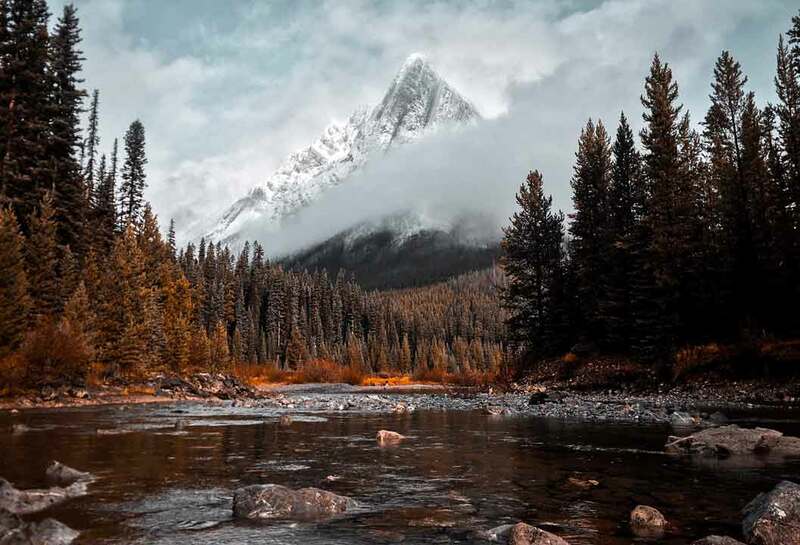 The Canadian English dialect shares similarities with British and American English and can be indistinguishable from ‘North American’ to most non-residents. Indeed, the accent is thought to have primarily originated from American speaking Loyalists fleeing defeat in the American Revolution to Canada. The upper class in Canada also took a stronger interest in the RP-English dialect spoken by elites in England. Further immigration from Ireland and Scotland has helped to shape the distinct accent we hear today. The Canadian English dialect has some cool sounding idioms and slang words including ‘Klick’ to refer to a Kilometre and ‘Keener’ to describe someone who is ‘too eager to please’. We’re particularly fond of ‘Kerfuffle’ - to cause a commotion or fuss. Looking out for these slang words is a good way to differentiate the Canadian accent from the North American English dialect. Canada is a vast country and the Canadian accent also varies by region. An Alberta resident will very sound different to a person native to Toronto. All Canadians share ‘Canadian Raising’. This is a feature of speech where the diphthong in “now” sounds is raised before t, s or other consonants e.g. in the words ‘house’ or ‘about’. Noticeable in our Canadian Voice Actors. Kiefer Sutherland as Jack Bauer speaks with his native gravelly Canadian dialect some of the time! At the top of this page you can listen to some of our best Canadian voice actors but if this isn’t what you expected, please visit the search page to find more voice actors speaking with other English dialects including: RP-English, Irish, American and Australian. Why cast a voice actor with a Canadian Accent? Explainer animations which have global appeal to show how a product or service is of benefit. Corporate video and training for clear communication nationwide. Characters for TV and Film, for a softer or more laid-back sound than standard American.